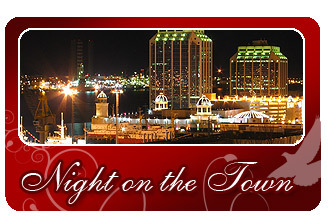 Discover the ultimate Halifax birthday limousine experience! Give your party guests and that special birthday person the most amazing time with Sweetheart Limousine’s Halifax luxury birthday transportation service. Ride in complete comfort and arrive at your party destination in celebrity style. Allow Sweetheart Limousine to coordinate all the ground transportation for your special Halifax birthday or party celebration. With our VIP Halifax party limo service or Halifax birthday group transportation service, we'll meet your every special event transportation need! 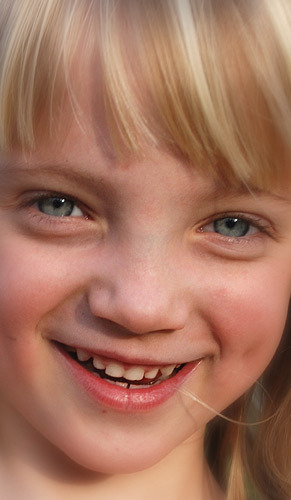 Sweetheart Limousine offers children birthday limo services that will please a child of any age! Imagine the excitement of the birthday child as they enter the limousine and see all the cool lighting and hear their favorite music! Our Halifax child party limousine service can be customized to meet the birthday person's favorite theme! Just call to learn more about our Halifax children's birthday party limo services. 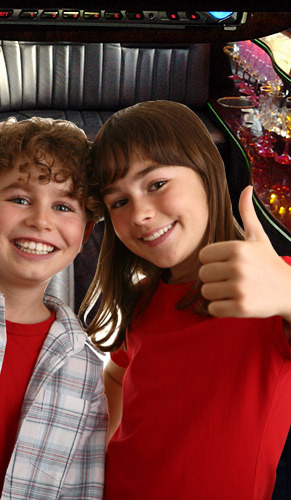 You can rent a stretch limousine for your child's birthday party or any other special event. Going to McDonalds, Boston Pizza, cinema or bowling, then let your child and their friends arrive in style. Who says limousines are only for adults. 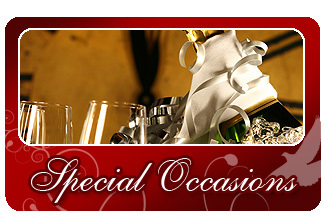 Do you have a special occasion approaching? Would you like to celebrate in style? 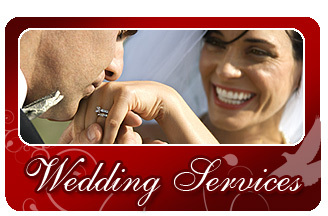 Why not hire Sweetheart Limousine to mark the occasion and make it that extra special? In fact, whatever your reason to celebrate, hiring a special occasion limousine will be great fun and be remembered for years to come! Do you know someone special who deserves the royal treatment on his or her birthday? Make it a surprise and watch their face light up. A limo will be the icing on the cake. 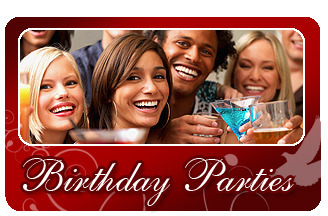 Celebrate your birthday in style and elegance with Sweetheart Limousine. Our stylish chauffeur sashes the party girl with a stunning boa and princess crown for her to keep or for the boy we give him a chauffeur's hat. 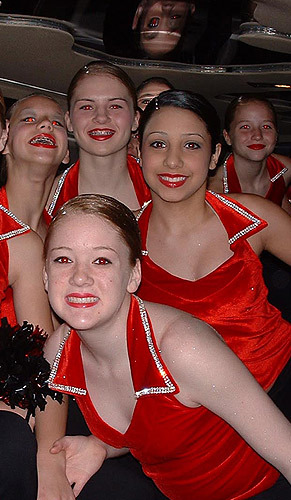 Our birthday limo services are aimed to make this year's birthday more exciting than the last. Our stretch limousines are becoming an increasingly popular choice for children's parties. The party limo includes birthday cups, napkins, ice, Gatorade or KoolAid and birthday balloons during the ride and lollipops for after the ride! At least one adult over the age of 21 must accompany children under 12 years old in limousine for health and safety reasons. Whether you're planning a surprise birthday party, a birthday lunch, or a birthday dinner to remember, a Sweetheart Limousine limo can make your next Halifax birthday event one to remember. Let us pick you up anywhere in Halifax in a luxury stretch limousine and provide you and your guests with safe and dependable Halifax party transportation. Be sure to reserve your Halifax birthday limousine early! (We will include a Die Cast limousine) for you to keep! If you want two hours and want them split up an hour before dinner and an hour after, we will charge you for two hours which is $300 plus HST and gratuity for an all-inclusive price of $390.00 and we will not charge while you are eating at a restaurant within two hours, this way you can leave your coats, hats etc. in the limousine. Please call (902) 499-1111 to place a reservation or request a quote.